JAVIER'S presents a rich heritage of elevated Mexican cuisine in a friendly, captivating ambiance. 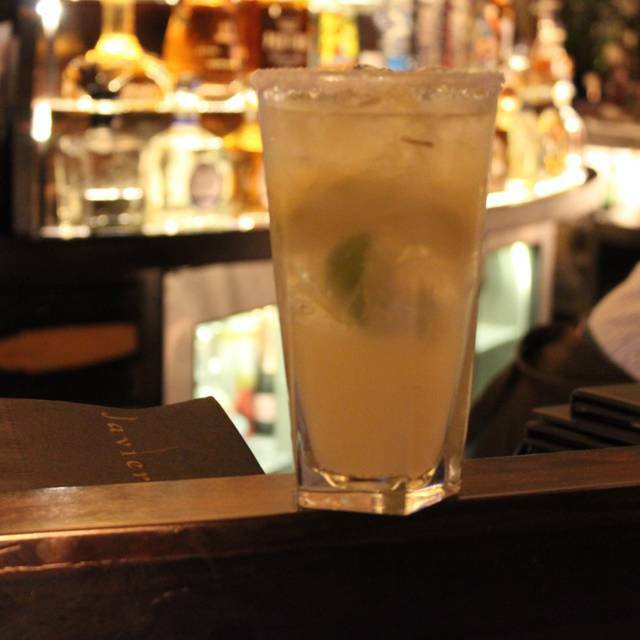 Enjoy hand-shaken margaritas, rare tequilas, craft cocktails and a vast selection of beer and fine wines. 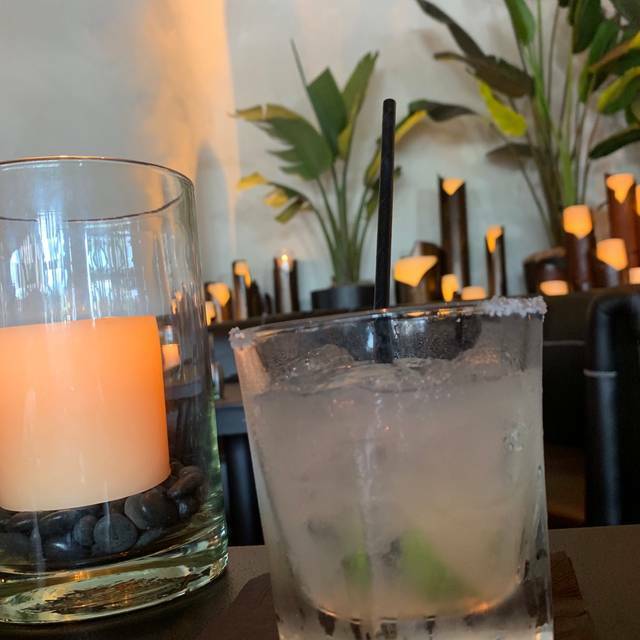 Dine with us in the main dining room, al fresco patios, one of or semi private dining rooms, or at the exquisite bar surrounded by one of the West Coast's largest selection of the world's finest tequilas. 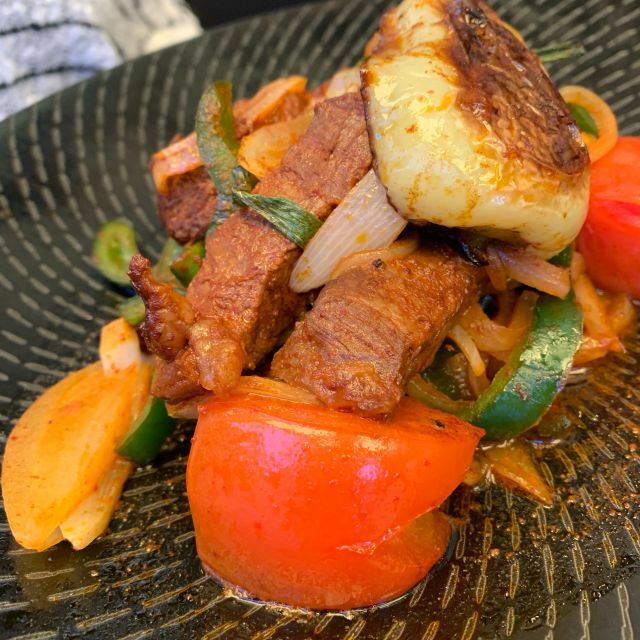 We at JAVIER'S consider all our wonderful customers a part of our family and thank them for their support and sharing in the success and joy that is JAVIER'S. 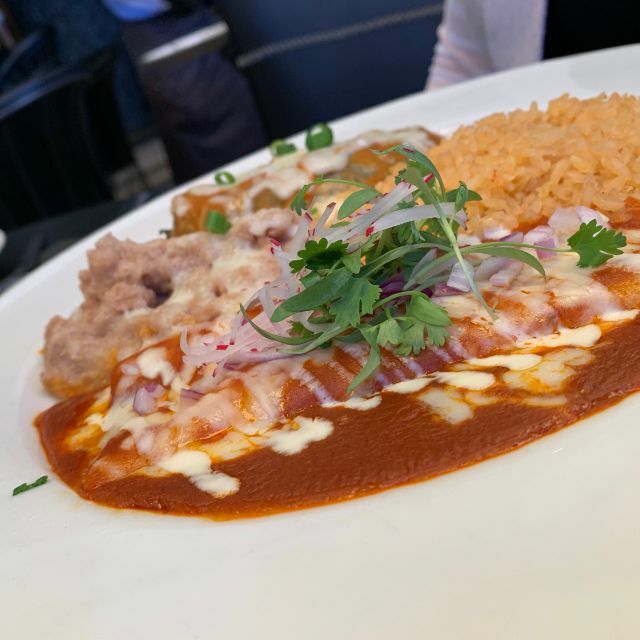 Come experience the freshness of our original Mexican cuisine in a warm, friendly environment at one of our five locations. Please be advised we don't allow strollers. If you bring your stroller we have a designated area to store your stroller while you dine. The food was ok and surprisingly lacked flavor. Great location and ambiance. Food is pricey but overall the food was flavorful. Waiter never asked if we were celebrating anything special, I had to bring it up. Upon being seated I moved the table a bit which caused the candle to burn out - hostess saw this and never replaced it with a new one. Service was ok. Awesome eating experience. Food was very good and worth the price. Service and ambiance excellent! Went to Javier's for lunch. 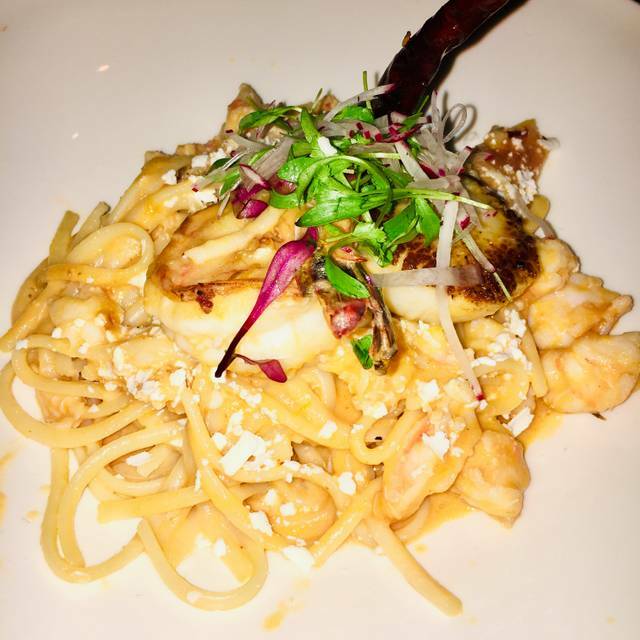 The service was exceptional, awesome ambiance and the food was delicious. A little on the pricey side but the quality is there so it felt worth it. I will go back! 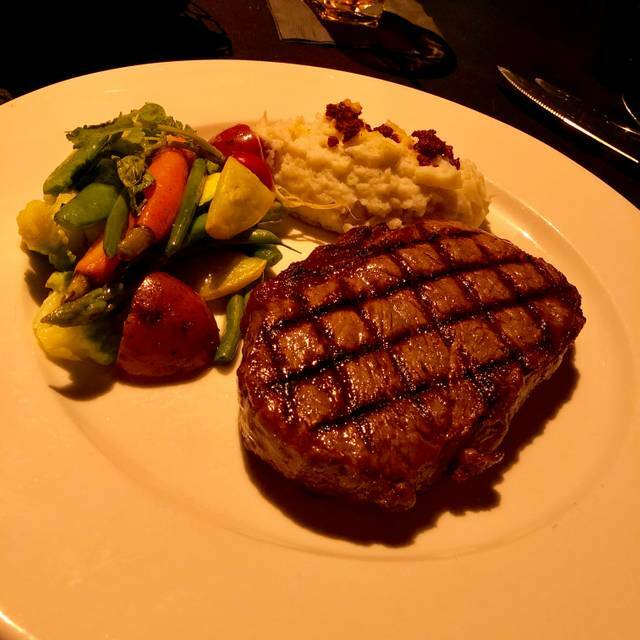 Javier's La Jolla provides the same upscale elegance and service as their other properties. There is valet parking available right out front, and easy access the the rest of UTC. They offer bar, patio, and interior seating in a modern Spanish/Mediterranean setting. Pricing is about what you would expect with the atmosphere, for both drinks and food. The ceviche platter was the highlight of our lunch, but at 55.00, it should have been. The pork chile verde was good as well, with the Steak Picado just average. Server did a great job; personable and efficient. Incredible staff, food and atmosphere. Great for business meetings and also dates. Just love this place!!! Excellent service and food was great! This is a beautiful restaurant, worth the trip. Our waitress was amazing. Really enjoyed celebrating a birthday here! Good food that is a bit pricey. Lovely environment. Would go again. We made reservations and still had to wait 45 minutes!!! Not only did we wait, the hostess saw we were annoyed and started talking about us to her co workers. Totally un professional!! Will not be going back for dinner. The noise level was horrible in the whole restaurant. Food was delicious so lunch might be a better option. The vibe is very lively and music at bar on Friday was great, I heard hip hop which surprised me but, you know all walks of life love it...me included. This is an upscale trendy restaurant. I've been here several times and at Newport and Century City locations as well. 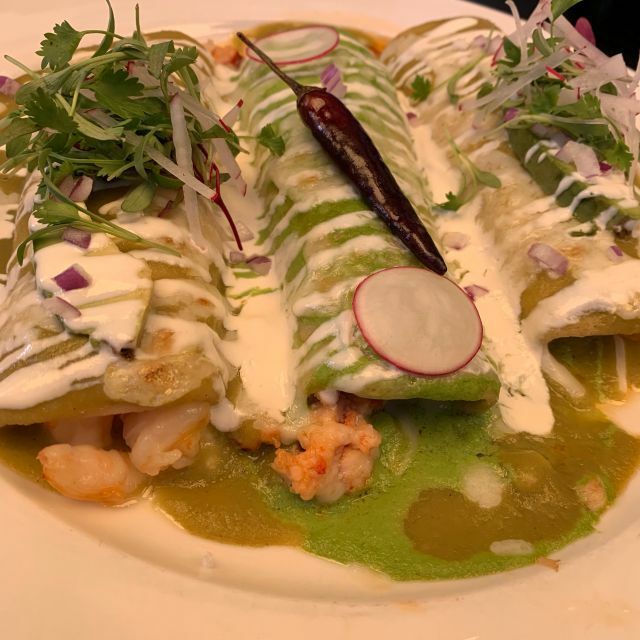 I was not impressed by all the entree's I tasted in past but will say that the Enchilada Suizas and the trio crab, lobster and shrimp enchiladas are excellent. The drinks were strong and good. The waiter we had was on point and very attentive. I would recommend coming here, I saw families and singles all enjoying this beautiful restaurant. Great food, drink and service. Scene was too loud Vegas like. Attendant in bathroom totally unnecessary and uncomfortable. Made it feel more like a night club than restaurant. Probably will stick with lunch next time. Wonderful evening and awesome table. Birthday. Nice dessert for bday. Very cool place but very noisy . Was really looking forward to try this place despite the reviews. 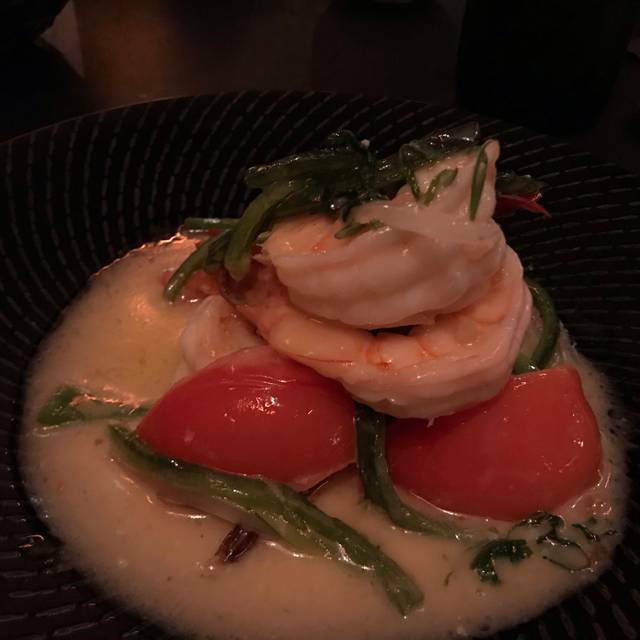 The ambience was beautiful, the food and drinks were amazing but, what really made all that a terrible experience was the service. Before I rant I was a server for years so I’m well aware how hard it is but I also know the customer is always right. When my girlfriends and I got the tab it wasn’t separated. Which is fine so I did my best to separate it for him by giving him our last 4 cc numbers. He came over and got upset how I did it. Stating “the way you did it is going to make it hard for me and go bananas”. Really dude?! I just tried to do YOUR JOB (tried to make it easier) and you’re going to criticize me and get upset for doing simple math?! I came here to relax not 1st grade math and your job. So I got my gf to go up to the manager to do it for us. I don’t know what education is required to work here but there’s this enchant device call a calculator and I know those fancy computers can assist as well. When we got our bill I was over charged! And it was written right on the bill the amount and the MANAGER or owner messed that up. Fed up I went up there myself to fix it and the owner was confused and wanted to charge me what was there when the bill shows you over charged me.The owner was courteous enough to just give me a set price but when I looked at my statement the server decided the charge me the original wrong charge. Thanks Jorge (the sever). So not only I didn’t have relaxing dinner I had to go and provide math 101 to the workers of the restaurant. Currently still waiting for my issue to be resolve before disputing the charge overall. Overpriced, drinks watered down i.e. Red O far superior. First time there; won’t be my last. Excellent food and of substantial quality. Lovely place and delicious food. If you sit in the booths at the back be careful what you say. Conversations are very clear to other diners due to the shape/acoustics of walls. too noisy and food just OK.
not worth a trip back. The place is beautiful and the food is good however the price is very expensive for Mexican food. Ambiance is great. Food is good but not excellent. A bit on the bland size. Salsa is excellent. We sat outside and it was absolutely gorgeous. I have been to Javier's in Vegas, Irvine and Newport Beach and this one is just as good as those as well. I have never had a bad meal here. Friendly staff, excellent food, great atmosphere. 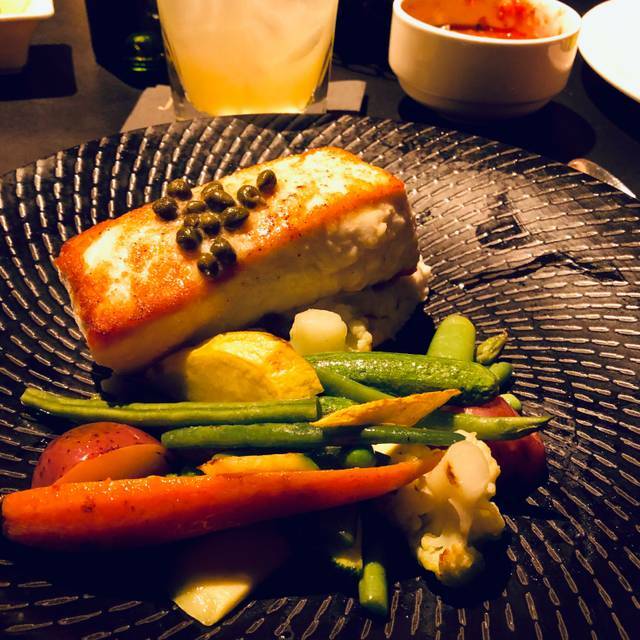 Delicious food, great service, and beautiful decor. A wonderful dining experience! Very overpriced. The ambience is very cool though. Servers seemed very professional but unfortunately just our one seemed too curt. :/ I’d recommend just going there for a drink in the evening to enjoy the ambience. The food is not worth it. It’s great, but too overpriced. Many other places do better and cheaper. I don’t regret trying this out though. Beautiful place, service was great! The food was overpriced, matgautas very weak. The location is beautiful. Service is friendly and quick. Server offered suggestions. Food lacked flavor for me. Drinks were okay for the price I expected way better. So excited to try this trendy new restaurant! Made a reservation on open table for 8 PM about two months in advance. Was not able to be seated until 845 due to a lack of table turnover. I know it’s not the restaurants fault that they have such a great vibe :-) Enjoyed a lovely meal- Caution the octopus ceviche is extremely spicy so be sure to ask for peppers On the side if you don’t like extra hot food. Only drawback was that the restaurant was loud so it was super hard to hold a conversation at my table. My 40th Birthday Dinner was here with a large party, food was great, service was great but the noise and ability to talk amongst each other was a little bit too much. Maybe I’m getting old? LOL. Either way, overall it’s great to finally have a Javier’s in San Diego. It’s a must go, the decor is amazing!!!! Kudos. Food was unbelievable. Very delicious and tasty. Service was great! Definitely going back often! Atmosphere was great. Great vibes as soon as you walked in!